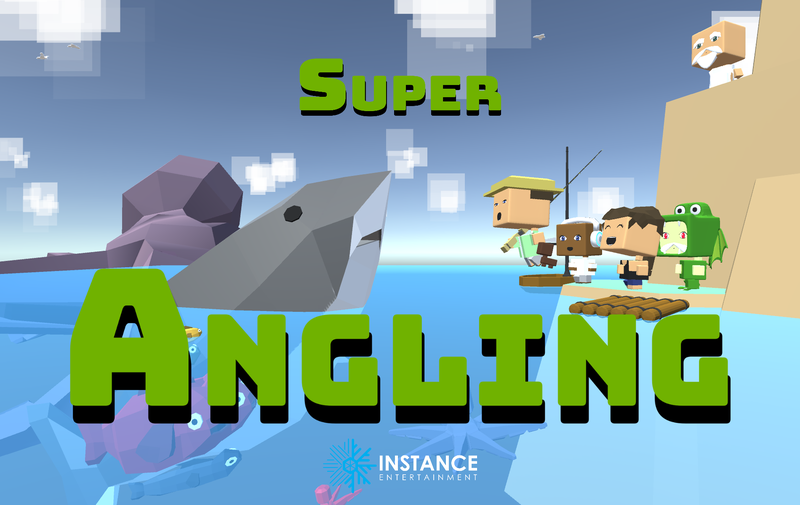 Super Angling is a game focused on the classic pastime of fishing. Explore the open world looking to discover all of the species. Good luck and try and catch them all! For best enjoyment a controller is recommended but a keyboard and mouse is fully supported. Looks great, congrats on the release!